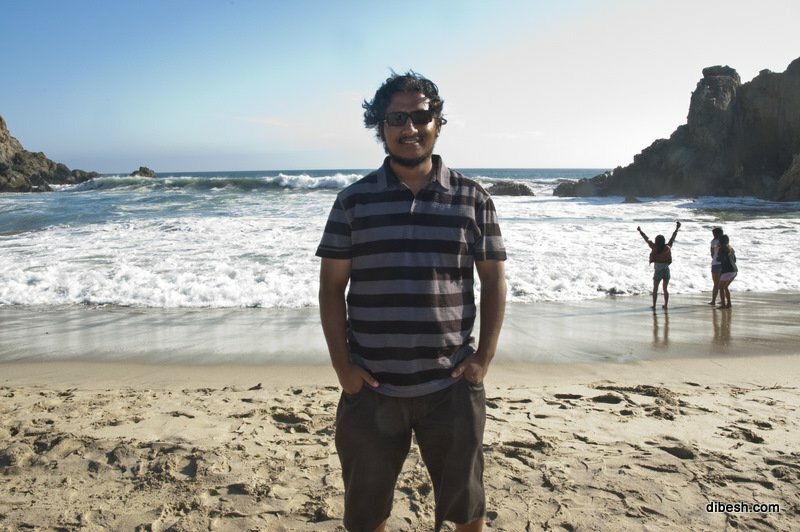 This was Ashish’s second short visit to North California. Here are some picture of our visit to Napa, the wine country, and Pfeiffer Beach at Big Sur, CA. Collages of Reji’s pictures taken at Monterey and Santa Cruz, CA.